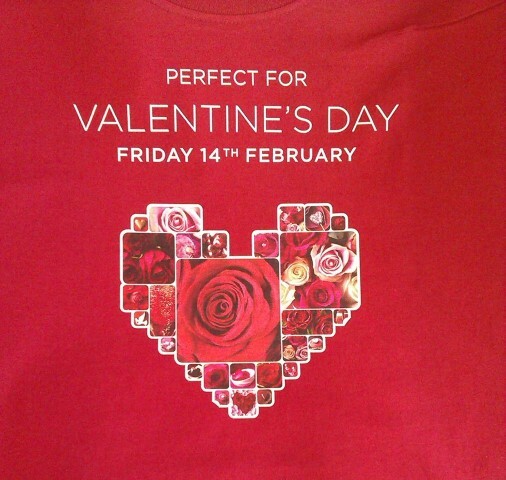 Printed t-shirts are a great way to show off your event or business. With a large flat printing surface they're perfect for large bold graphics and slogans that catch the eye. Lighter and cheaper than a polo shirt these are great for both business and social events. Printing allows for a much greater degree of customization and individuality than embroidery and screen printing. tops can be tailored to display display individual names, products or departments while maintaining a common theme and uniformity throughout. We offer a wide range of t-shirts with a huge variety of colours and styles available, gone are the days of ill fitting baggy sacks. We can match specific colours and provide you with all the options available, including mens, women's, unisex and kids options. Amongst the products we offer are slim fit fashion t-shirts, heavy weight work wear t-shirts, athletic sports fabrics, two tone and contrast tees. There is sure to be something that suits your needs. We use high quality vinyl for our printing that lasts years, it won't simply fall or peel off in the wash. We've been using the same product for over 10 years and constantly begrudge the fact it lasts longer than the garment, so repeat orders can be a while in coming!